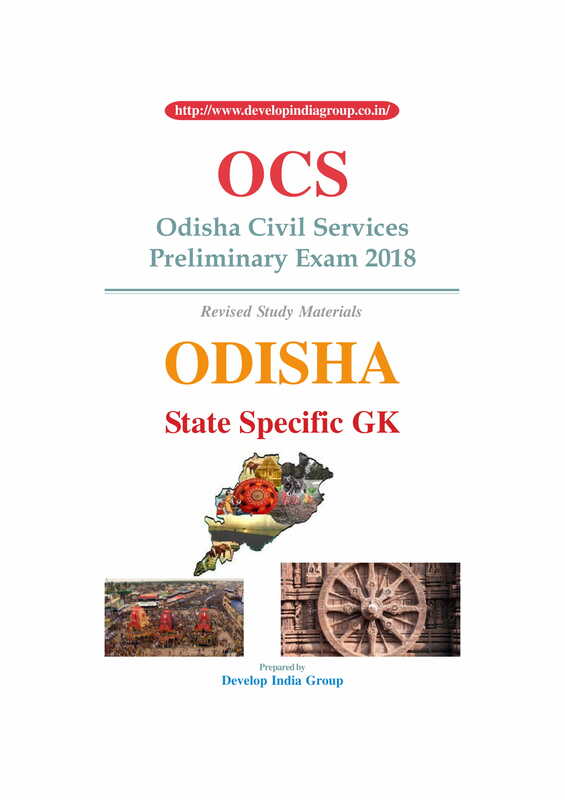 Odisha Public Service Commission (OPSC) has published a notification for the recruitment of 106 Odisha Civil Services Preliminary Examination 2017 (Category I & II) vacancies. Eligible Indian Citizens may apply online from 30-11-2017 to 14-12-2017 till 11:59 PM. Age Limit : Candidates age should be 21 to 32 years as on 01-01-2017 i.e., Candidate must not have been born earlier than 02-01-1985 and not later than 01-01-1996. Age relaxation is applicable as per Govt. rules. Educational Qualification : Candidates should possess Bachelor’s Degree from any University incorporated by an Act of the Central or a State Legislature in India or an Educational Institution established by an Act of Parliament or deemed to be a University under Section-3 of the University Grants Commission Act, 1956 or a Foreign University approved by the Central Government. 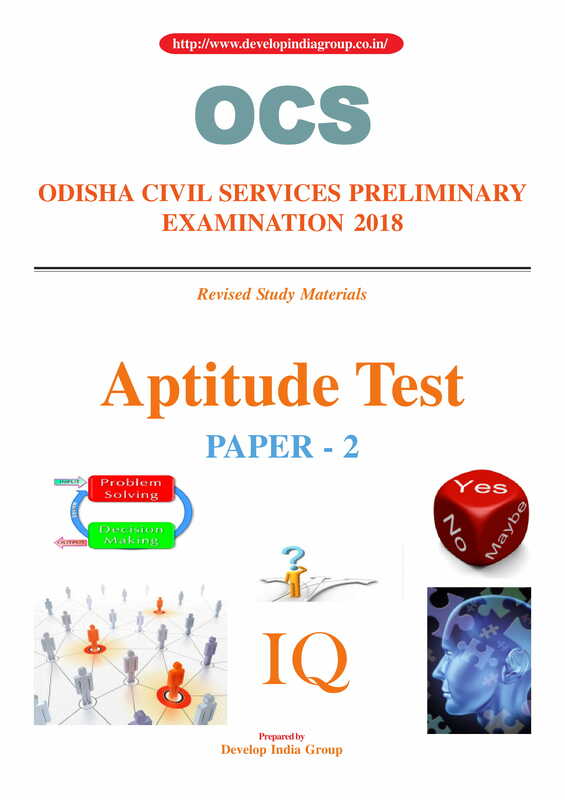 Examination Fee: Applicants required to pay Rs.300/- Candidates belonging to SC/ ST of Odisha and persons with disability, whose permanent disability is more than 40% are exempted form this payment. 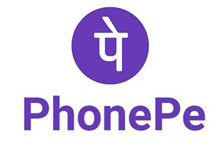 How to Apply : Eligible candidates may apply online through the website www.opsconline.gov.in from 30-11-2017 to 14-12-2017 till 11:59 PM & send the hard copy of online application form duly signed under declaration form and copies requisite certificates & documents etc., & in an envelope should be superscribed as “Application for the post of Odisha Civil Services (Main) examination 2017” by Registered Post or Speed Post to Special Secretary, Odisha Public Service Commission, 19, Dr.P.K. Parija Road, Cuttack-753001. 2. Click on Apply Online. 5. Take a printout of online application for future use. NOTE : Second paper is qualifying of nature with secure 33% marks only. The Preliminary Examination is meant to serve as screening test only. The marks obtained in Preliminary Examination by the candidates who are declared qualified for admission to main examination will not be counted for determining their final order of merit. The number of candidates to be admitted to the Main Examination would be 12 times of the total number of vacancies advertised. Only those candidates who are declared by the Commission to have qualified in Preliminary Examination against a particular advertisement will be eligible for admission to the Main Examination against the said advertisement. 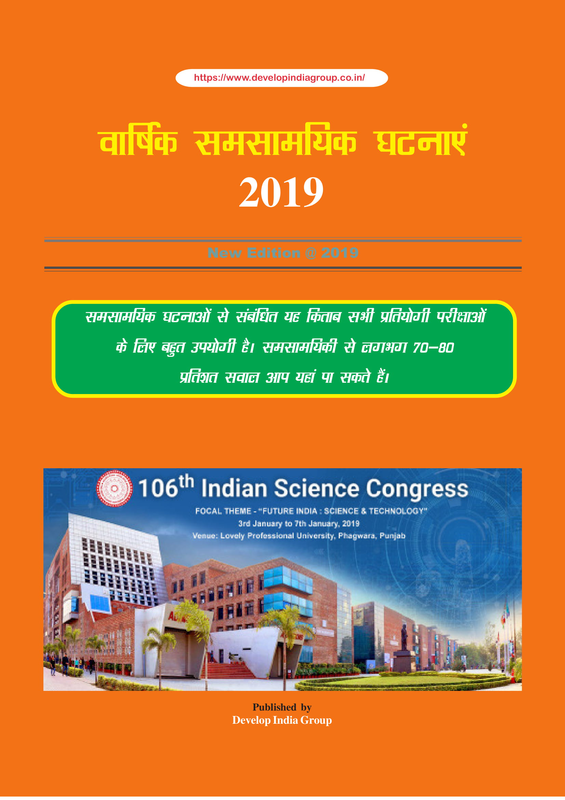 The nature and standard of questions in this paper will be such that a welleducated person will be able to answer them without any specialized study. The questions will be such as to test a candidate’s general awareness of a variety of subjects, which will have relevance for a career in Civil Services. GENERAL INSTRUCTION : Candidates will be required to write an Essay on a specific topic. The choice of subjects will be given. They will be expected to keep closely to the subject of the essay to arrange their ideas in orderly fashion and to write concisely. Credit will be given for effective and exact expression. 2. Behavioural & Social issues and Social Welfare problems : Child labour, gender inequality, adult literacy, rehabilitation of the handicapped and other deprived segments of society, drug abuse, public health, education and unemployment. 6. Environment and ecological issues; ecological preservation, conservation of natural resources and national heritage. This part will include exercises to test the candidates ability to draw common sense conclusions from information presented in graphical, statistical or diagrammatical form and to point out deficiencies, limitations or inconsistencies therein. The candidates should also be aware of techniques of counting and elementary probability. 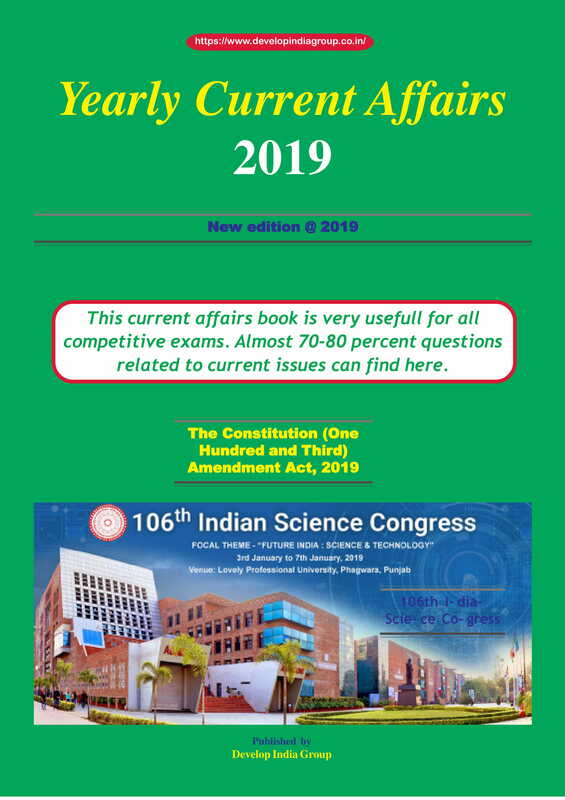 Total number of questions in the question papers of optional subjects will be eight. All questions will carry equal marks. Each paper will be divided into two parts, viz. Part A and Part B, each part containing four questions. Out of eight questions, five questions are to be attempted. One question in each part will be compulsory. Candidates will be required to answer three more questions out of the remaining six questions, taking at least one question from each part. In this way, at least two questions will be attempted from each part i.e. one compulsory question plus one more. 18. Indian Language & Literature (any one) (a) Oriya, (b) Hindi, (c) Sanskrit, (d) English, (e) Persian, (f) Urdu. Note (i) - Candidates shall not be allowed to opt for the following combinations of optional subjects. b) Civil Engineering, Mechanical Engineering, Electrical Engineering and Agricultural Engineering. e) Political Science & International Relations and Public Administration. f) Commerce & Accountancy and Management. g) Agriculture and Animal Husbandry & Veterinary Science. j) Agriculture and Agricultural Engineering. (ii) Each of the Papers i.e. Paper-I (Oriya language) and Paper-II (English) will be of Matriculation standard and shall be qualifying in nature. The marks obtained in these two papers shall not be counted for ranking. 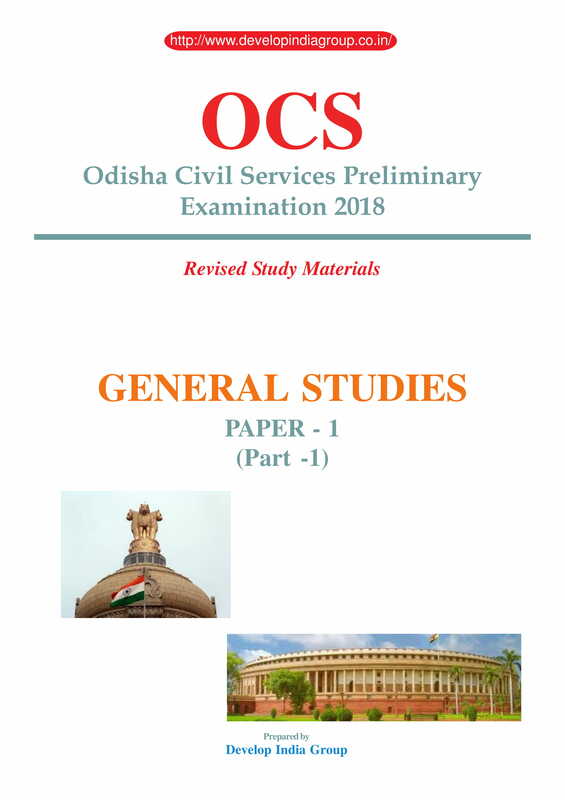 (iii) The papers on Essay, General Studies and Optional Subjects of only those candidates shall be evaluated who attain such minimum standard as may be fixed by the Commission at their discretion for the qualifying papers in Oriya Language and English. (iv) The question papers for the Main Examination shall be of conventional (essay) type. (v) Candidates shall have to answer all the question papers except the Indian Languages paper in English. (vi) The question papers other than Indian Language and Literature shall be set in English. (vii) The details of syllabi are to be set out by the Commission. The candidate shall be interviewed by a Board to be constituted by the O,P.S.C. for the purpose. The said Board will have before them a record of his career. He will be asked questions on matters of general interest. The object of the interview will be to assess the personal suitability of the candidate for a career in public service. The object of test shall be to judge the mental caliber of a candidate, his intellectual qualities as well as social traits and his interest in current affairs. Further some of the qualities (to be judged will be) like mental alertness, critical powers of assimilation, clear and logical exposition, balance of judgment, variety and depth of interest, ability for social cohesion and leadership, intellectual and moral integrity, are to be judged by the said Board. Everyone asks oneself how we can become a civil servant. How to go about preparation? It is depends on how much time you have at your disposal. But lake of right direction we are unable to find wanted success in the competitive exam. In our view, for civil services exam needs at least 10 months of decent preparation. Actually time frame is not working same with each competitors, it is depends on the calibre of hard labour of study and gaining/memorise of the facts. 1. We can clear civil service exam in the first attempt, with positive mindset and a right strategy.